The miracle standing in front of nurse Joanne Langone was hard to see. It had been a long day of treating patients in El Rodeo, Guatemala in the southwest region of the country. 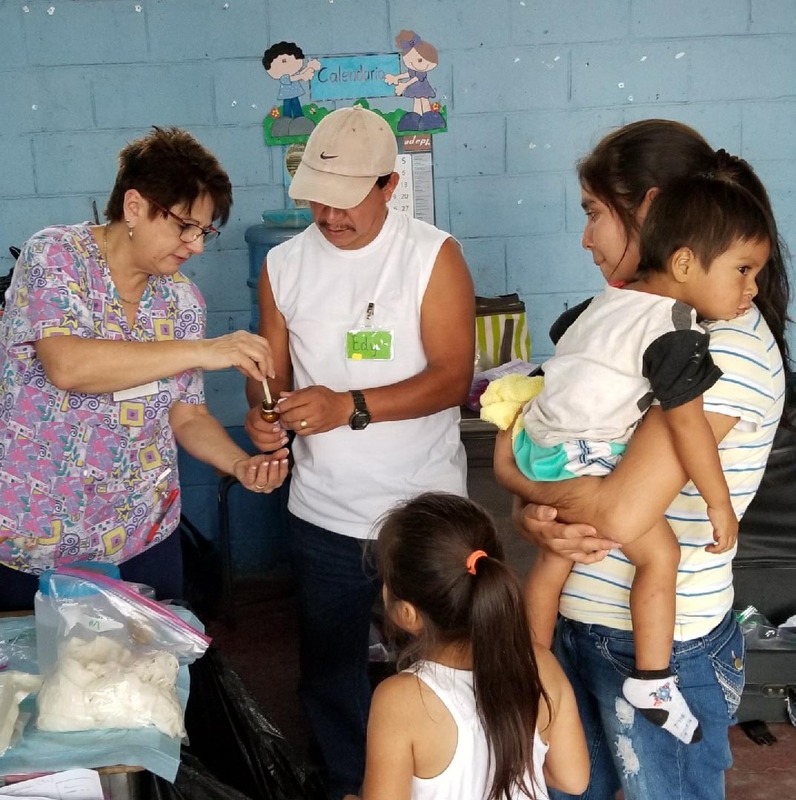 Traveling with her church on a medical mission trip, Joanne was amazed by the number of people who visited the clinic over seven days - nearly 1800. But it was the single mother who walked in with her two children who caught Joanne’s eye. Her three-year-old son, Enrico, was weak from days of frequent vomiting. Dehydrated and tired, Enrico had to be carried by his mother. He had a parasitic disease. Her young daughter likely had one too. When Hurricane Irma hit the Florida Keys six months ago, its final path was uncertain. But, given the storm’s size, the amount of damage it would cause was well anticipated. 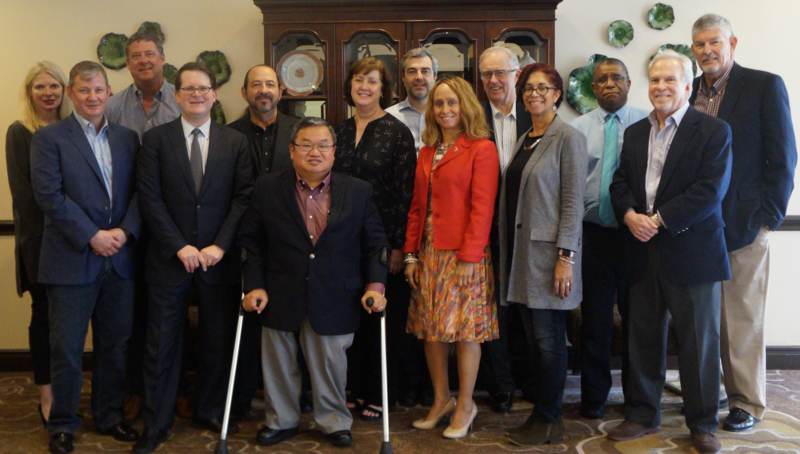 The MAP International Board of Directors recently elected a new board chairman and welcomed the addition of two new members to the Board at the conclusion of its Winter 2018 Board of Directors meeting held recently in Atlanta. Jim Barfoot, former president of Troutlodge, Inc and resident of Lake Tapps, Washington, was elected as MAP’s new Board Chairman and to succeed Philip Mazzilli who served in the role for four years. In addition to electing a new chairperson, the Board also welcomed two new members, John Reid and Rich Reynolds. “We are very pleased to have the experience of these outstanding leaders on our board. 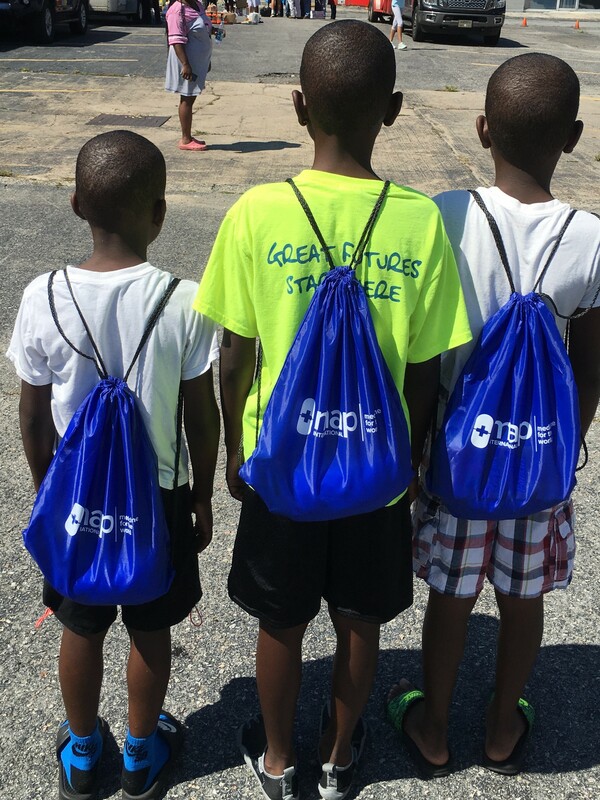 The breadth, depth, and diversity of their experience will strengthen MAP International and help advance our mission globally. We look forward to Jim’s leadership as Board Chairman. Each of these individuals has a reputation for collaborative leadership – a MAP value,” said Steve Stirling, MAP President and CEO. 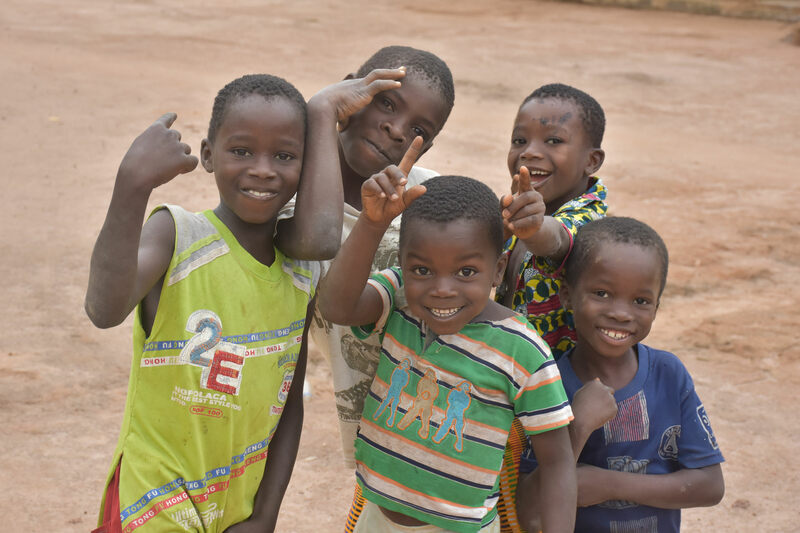 MAP International is pleased to share our 2017 Annual Report outlining successes across the organization last year. Most notable of MAP’s achievements was the shipment of $627 million worth of medicines and supplies to people in need around the world. MAP impacted over 14.3 million lives in 2017 in over 93 countries. You made all of this possible. Through your support, you were the answer to a prayer for millions of people who would otherwise go without help. For millions of people, last year was most notable for the disasters that upended their lives. From Texas to Puerto Rico, Syria to Guatemala, families were affected by hurricanes, earthquakes, wars, and other disasters. For those of us at MAP, each of these disasters represented an opportunity to offer comfort and healing. As we shipped box after box of medicine to the most affected areas, we did so with the prayer that those being treated would not just heal physically, but also emotionally and spiritually. With the hard work of our dedicated staff, the support of friends like you, volunteers who helped pack medicines, and the implementation of committed partners on the ground, this year MAP was able to touch more than 14.3 million lives! We shipped more than $81 million of medicines and supplies to help individuals recover from disasters and a total of $627 million worth of medicine and supplies to others in need around the world. We are all humbled by these numbers and very aware of the individual stories represented. 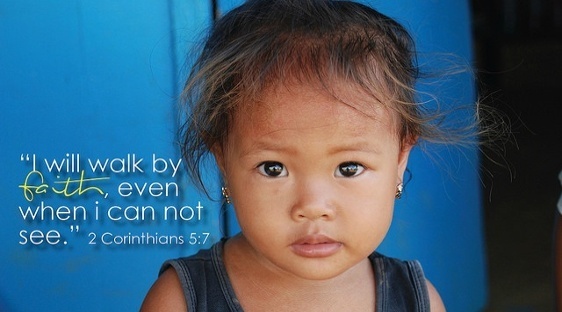 As a Christian organization, we serve all people regardless of their faith, nationality, ethnicity, or race. And we do so out of our own belief that God cares about each and every person who is suffering. Please take a few moments to look at this report and celebrate with us. We are so very grateful to you for being partners with us and we are grateful to God for allowing us to touch the lives of so many hurting people. It’s hard to imagine the fear of torrential rains causing the river in your neighborhood rise. The fear of rising waters and flooding destroying everything you own. It’s even worse to imaging devastating mudslides. Sadly, this is exactly what happened last week in central Bolivia. The small town of Chilimarca, about 150 miles east of La Paz, was inundated when the Taquina River overflowed its banks. Heavy rain triggered a violent mudslide damaging buildings and covering streets in mud and rubble. 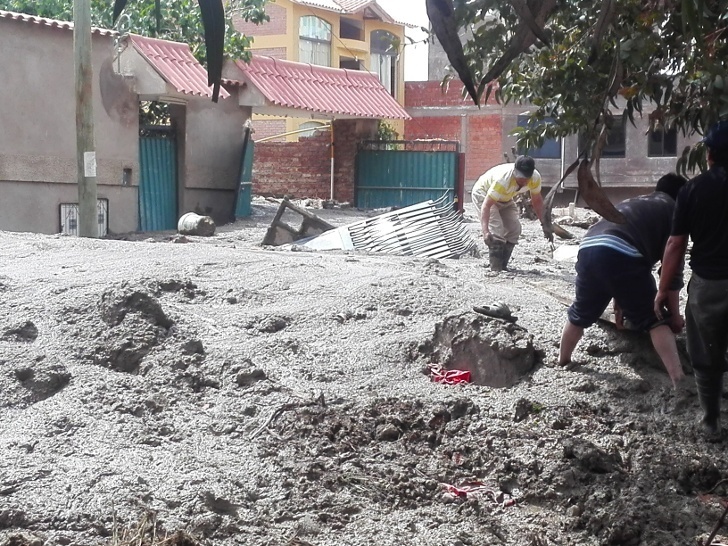 More than 8200 families in the Cochabamba province have been affected. This disaster also hit close to home. We are saddened to report that MAP’s Bolivia Health Office was swamped with mud and water. Fellow staff members told frightful stories of people being trapped in their homes, unable to get out due to the mud. "This is a very sad day. MAP’s Health Guardian is trapped with another woman in the house where she was working. Her name is Paulina Montaño. She was able to run and put the two children on the second floor, and somehow, she went down to get something but was caught by the mudslide. The children were rescued even though the house was covered with mud. Her husband, a diabetes patient, was hospitalized before the mudslide. He does not know at all what has happened to his family. Painfully, there is no way to remove mud for now because of the high risk of new slides and the failure of previous attempts of opening a hole because mud and water keep filing it. Now the police do not allow the team to get closer to that house any more. 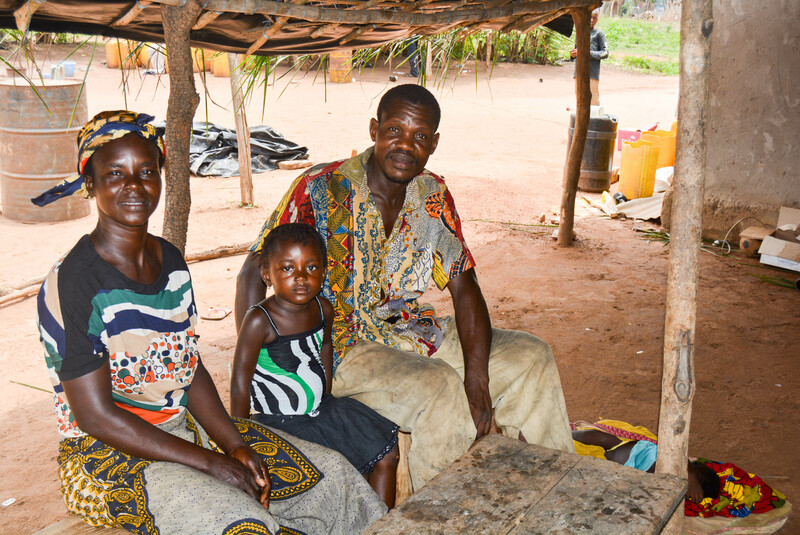 The staff is now supporting the two children in a house of an aunt that also lives in the community." Reading what members of our MAP family in Bolivia have experienced has disheartened all of us at MAP International. Our Disaster Response Team remains in contact with staff members and is assisting those in need. But so much more is required. Beginning today, MAP will be hosting its inaugural MAP International Partner Conference. Imagine your child is sick but the closest clinic is days away. That is the unfortunate situation for many people in developing countries. So when illness strikes they often turn to nearby traditional healers or unregulated “pharmacies” where medicines are dispensed. Without the scrutiny of an organization like the FDA, or the infrastructure of regulated pharmacies, many countries have little control over medication sold on the street, over the internet, or even in so-called pharmacies. As a result, the “medicine” is often useless powder or worse, a compound that is watered down or inappropriate to the illness. The beautiful child almost blended into the sea of happy faces as volunteers distributed rice and food. He was smiling along with his mother and fellow villagers gathered that day. But unlike the other children, his smile was different. Born with a cleft lip and palate deformity, he had never been treated and needed medical attention. The volunteers visiting the remote village in the highlands of Vietnam that day might have missed him. He might not have gotten a second chance.